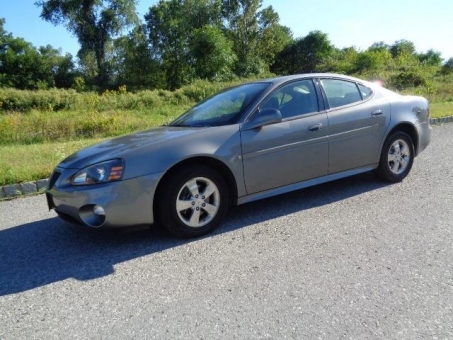 2007 Pontiac Grand Prix. Only 80k Runs Great Very Clean Car with 4 New GoodYear Tires!! This car is fully loaded with Power Heated Leather Seats And a Power Sunroof!! This Car Needs Nothing and is Ready to Go!